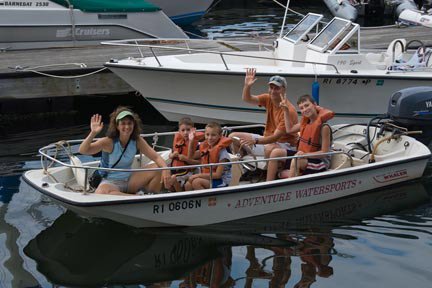 Adventure Watersports - Jet Skis, Boats, Kayaks, Fishing Trips and more! 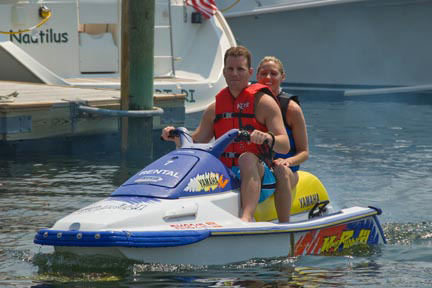 Jet Skis, Boats, Kayaks, Fishing Trips and more! 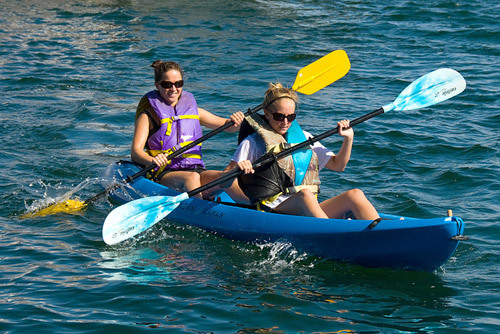 have a great time out on the water in Newport, Adventure Watersports is the place to go. You can go jet skiing, kayaking, fishing and you can even charter your own yacht for an afternoon here! If you're interested in jet skiing, you have a couple of choices. 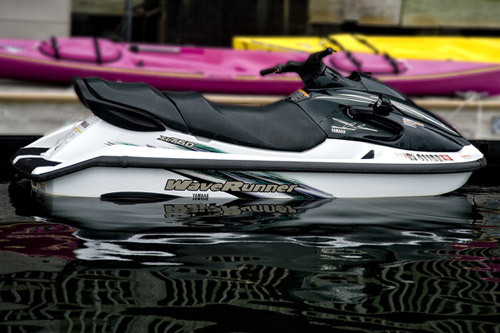 You can go with the Yamaha XL800 Jet Ski (below), which seats 3 people or the Yamaha GPS III Jet Ski, which seats 2. *NOTE: To operate a power boat or jet ski you must be eighteen years old with some boating experience. 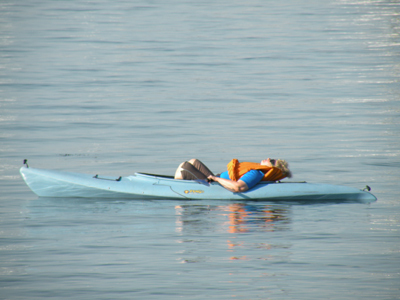 Kayaks can be fun and relaxing or give you a good workout, depending on your energy level. 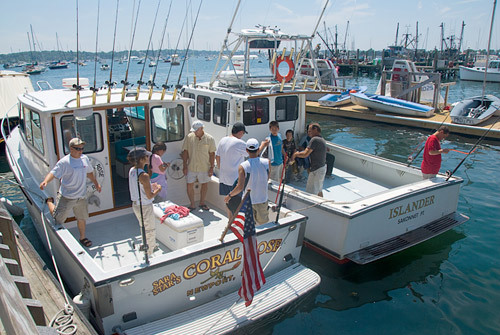 They're the most economical choice if you're on a budget, but still a great way to explore Newport Harbor. ...or just find a quiet spot and take a nap! *REMINDER: To operate a power boat or jet ski you must be eighteen years old with some boating experience. 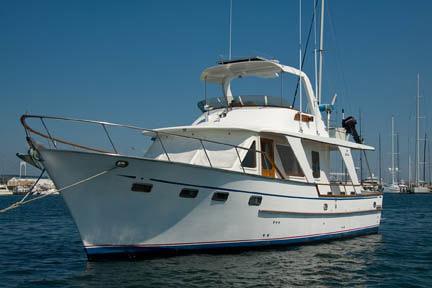 Enjoy a beautiful day sailing Narragansett Bay on Quintessence or M/V Windee. 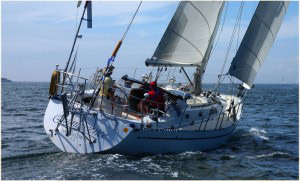 1/2 or full day trips are available, and groups of up to 64 people can be accommodated. 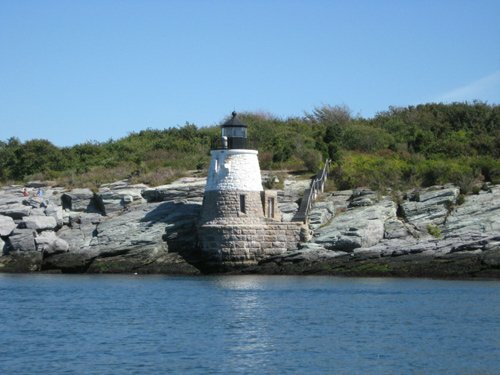 A day trip on Quintessence will take you through Newport Harbor, past Castle Hill Lighthouse, the amazing homes around the Ocean Drive and to the edge of Narragansett Bay and Rhode Island Sound. Private Marine Photo Tours are available by appointment only. Don't forget to ask about the FREE e-mailed souvenir photo! Fill out the form below to inquire about their services and availability for your preferred dates.